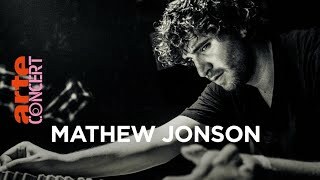 This time you're in for something different, its not your normal dj set but rather a live set from electronic phenom Mathew Jonson. 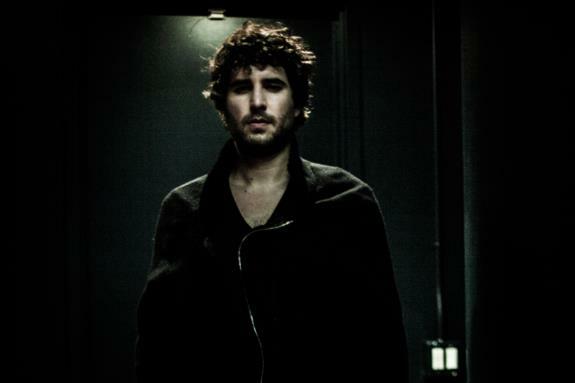 He's gained a huge underground following for his productions such as 'Marionnette' and 'Folding Space'. While he can also dj, he can also mix his music live using a host of studio equipment and a powerbook. 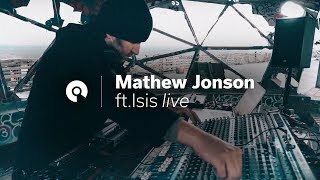 Rather than just combining two soundsources as a dj does, he is programming the beats live, adding and subtracting the different parts of his original tracks, while applying effects and resculpting the aural textures on the fly. 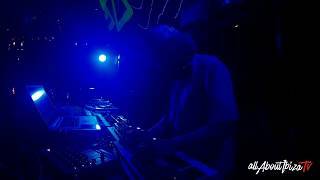 We caught him recently making an appearance at Ibiza's more alternative 'Underground' venue in this video.